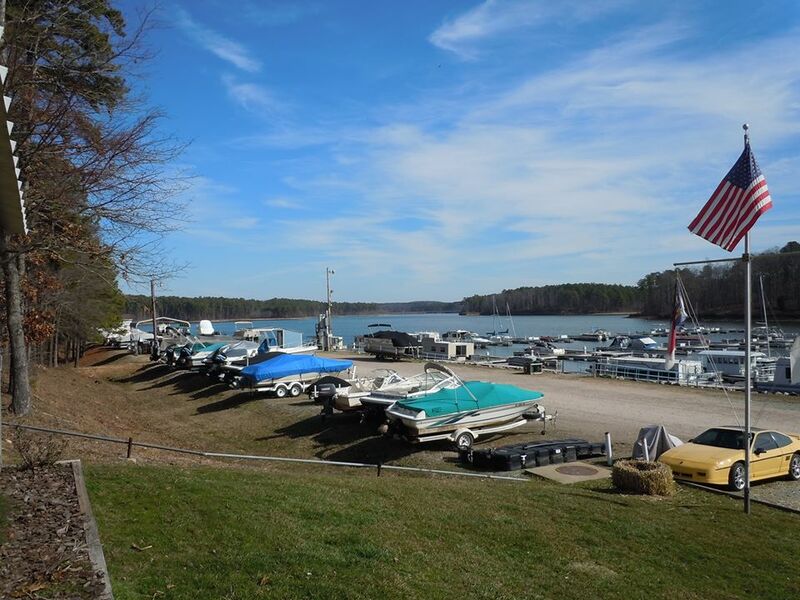 We are a family owned and operated Marina on scenic Falls Lake in Durham, NC. 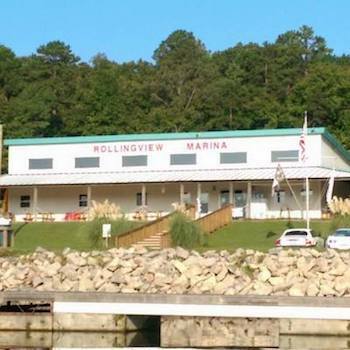 Rollingview Marina is the only marina on the lake and provides clean facilities and friendly service for all lake patrons. 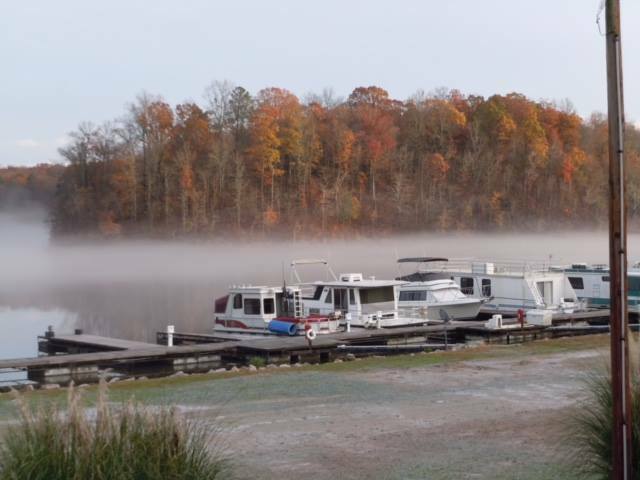 We are your spot for boating supplies and food and snacks on the lake. 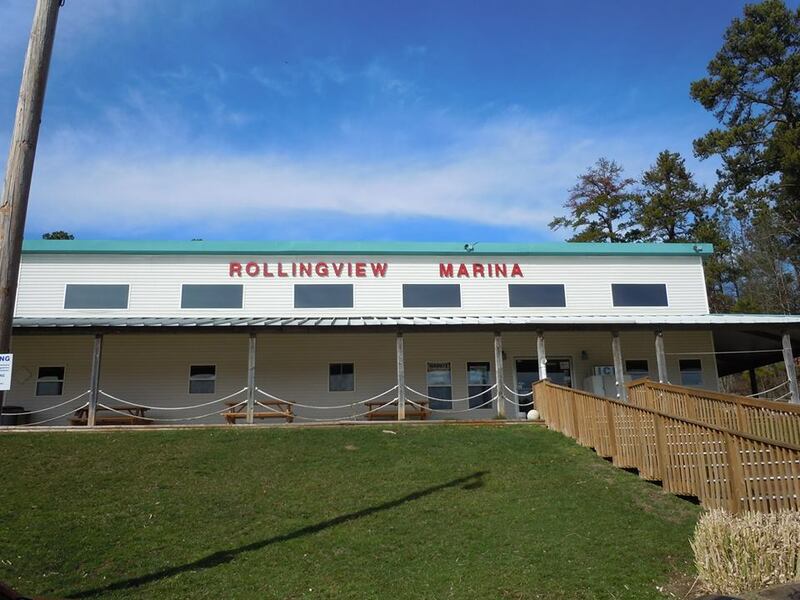 Rollingview Marina is needing help at the snack bar for Summer 2019! 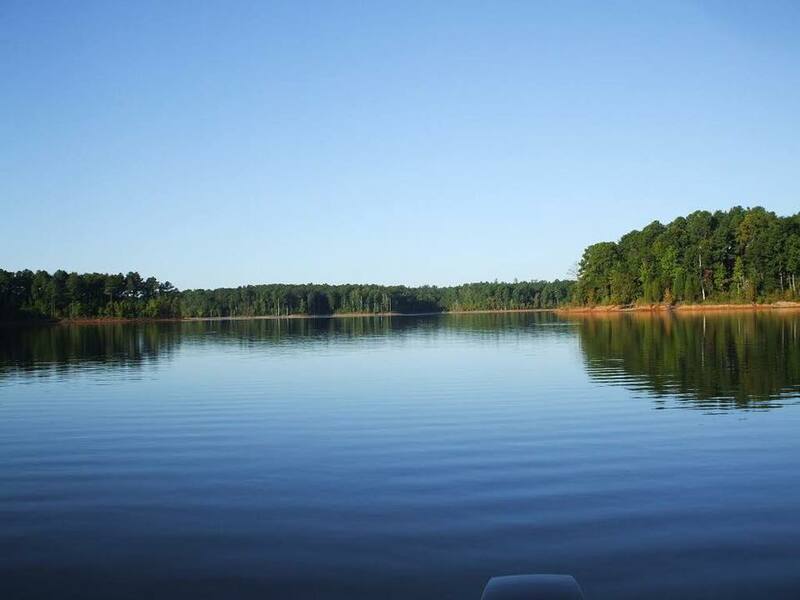 Job will be every weekend, Memorial Day, 4th of July, and will end Labor Day. 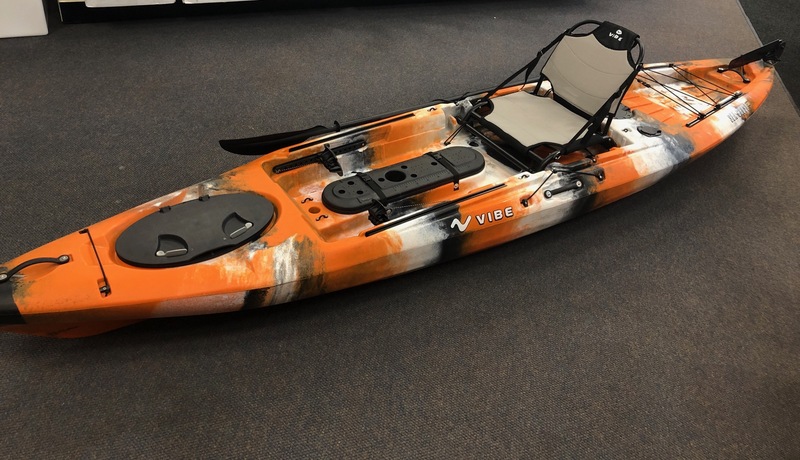 New Vibe Kayaks to Rent or Buy! 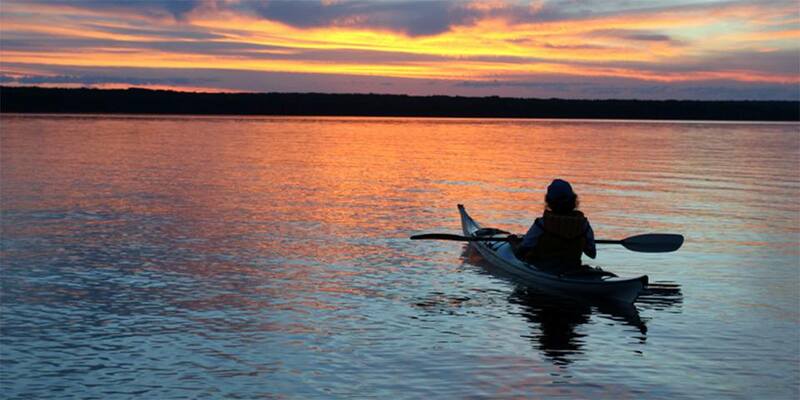 Rollingview is excited to announce that we are now carrying Vibe Kayaks at the marina to rent or buy on consignment! 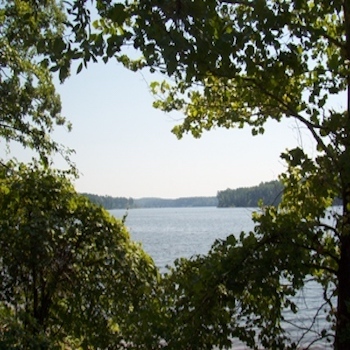 Vibe shares our love of the outdoors and making the most out of nature. 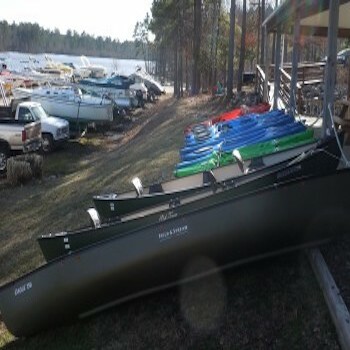 They also have some great kayaks! Come in and check out the new stock to rent or to buy on consignment. Pricing and more details to be announced soon. 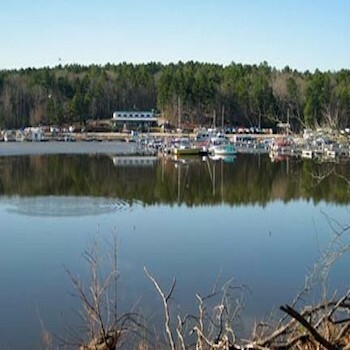 Rollingview Marina is proud to provide a variety of resources for our marina as well as the local area.